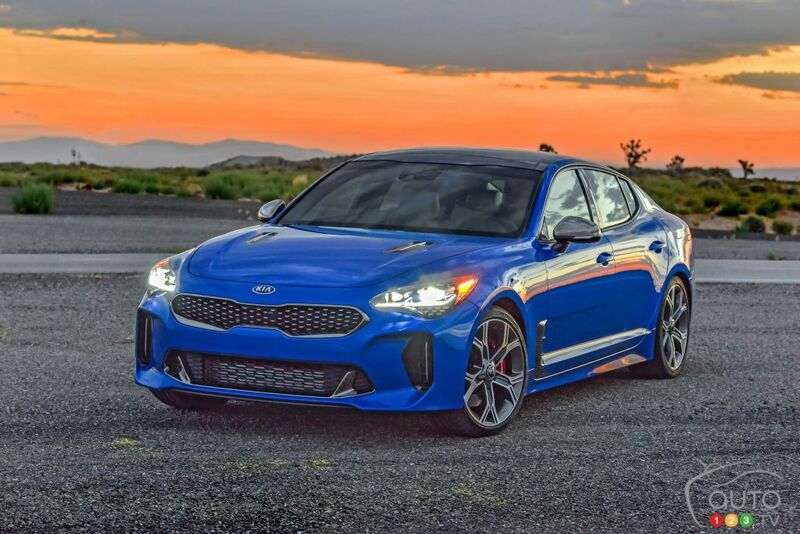 Kia has announced that its Stinger, which debuted last year, will get more standard features in 2019, but it will cost more as a result. 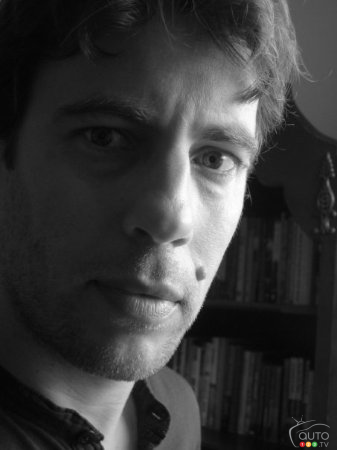 Here are details as they pertain to the U.S. market, as we await full details for Canada. however, so that the overall value consumers get won’t be impacted. 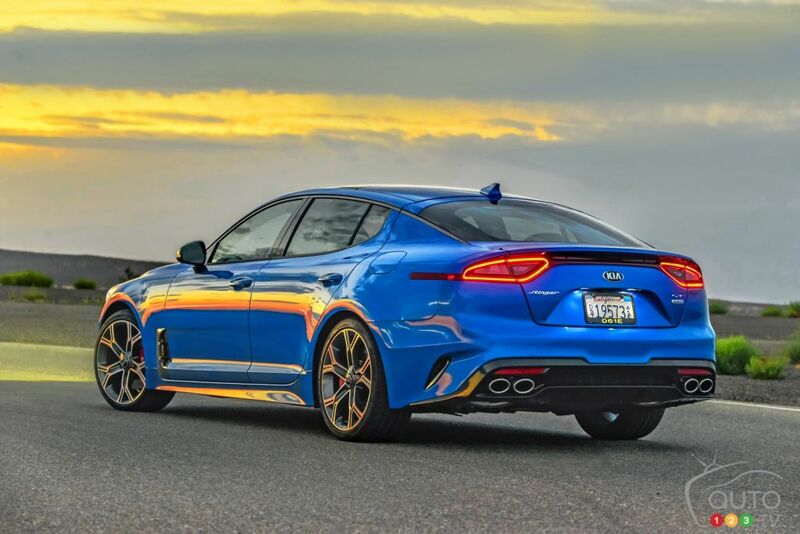 Those upgrades start right with the base model equipped with the 4-cylinder engine, which Kia Canada has already announced will be added to the product offer for the Canadian market in 2019 (joining the existing 3.3L 6-cylinder twin-turbo). With either of those powertrains, the base models now get blind spot detection and rear cross traffic alert. 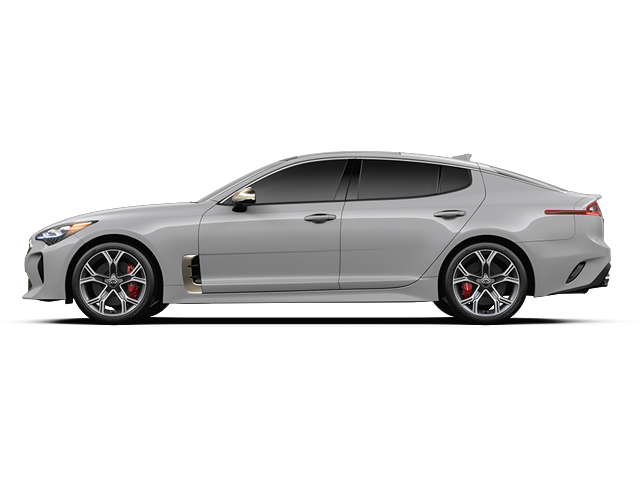 The specially designed 18-inch alloy wheels (previously found on the Premium trim in the U.S.) are now included from the lowest trims. A new Sun & Sound package is available that brings with a power sunroof, LED lights, a larger display screen and a premium audio system. Again, we’ll have to wait and see if this is matched by the product offering in Canada. 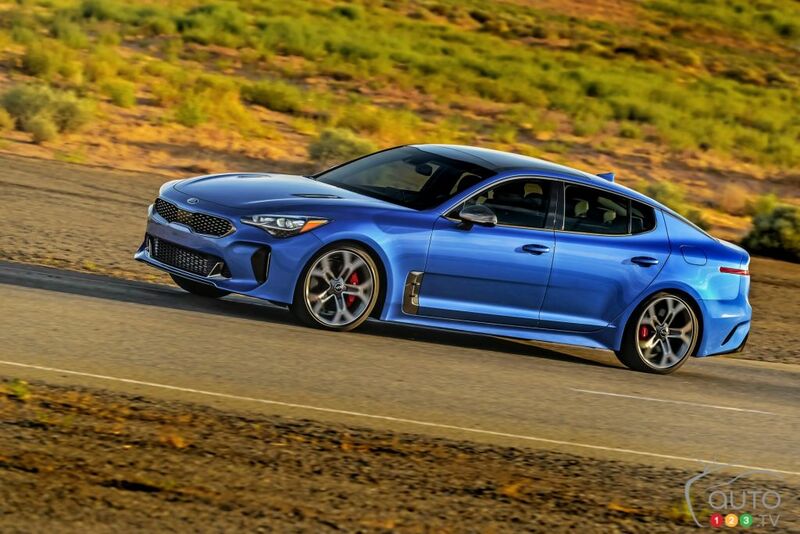 The top-end trim of the 2019 Stinger can be had with an available 360-degree camera as well as heated rear seats. 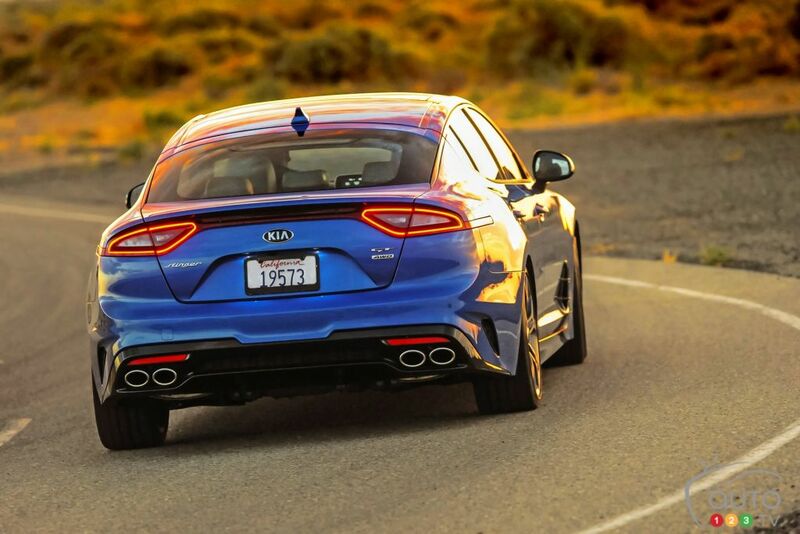 Starting price in the U.S. for the 4-cylinder base model will be $33,895, while the same trim with the V6 will start at $40,095.